The Pont des Arts bridge is one of the most famous bridges in Paris. 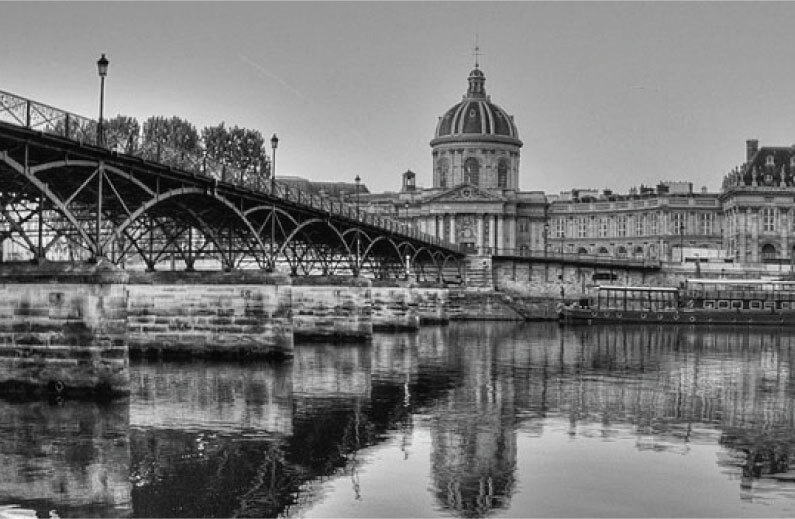 It was built between 1802 and 1804, under the empire of Napoleon L. Crossing over the River Seine, it links the ‘Institut de France’ and the ‘Palais du Louvre’ – known as the ‘Palais des Arts’ two centuries ago. When founders, Arthur de Villepin and Thibault Pontallier, met in Hong Kong in 2010, they shared a common goal: to promote abroad what France does best. 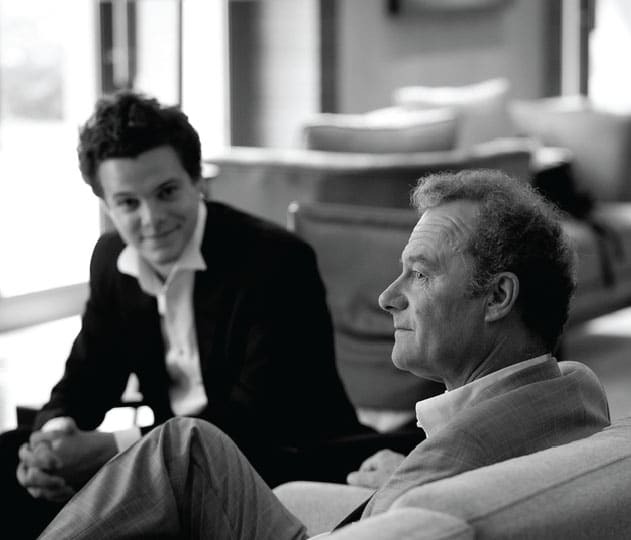 Arthur was passionate about art and loved wine, Thibault was passionate about wine and loved art. The project combines their French roots and lifestyle with different cultures and talents. 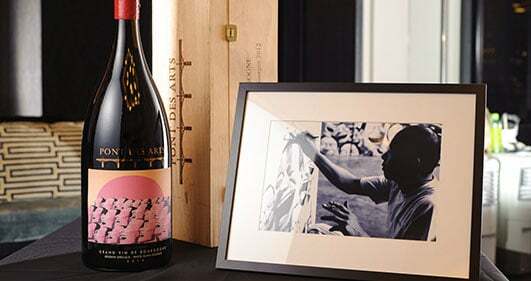 Every bottle produced adorns carefully selected pieces of art, chosen together with the artist, to match the flavor profile of each of our wines. 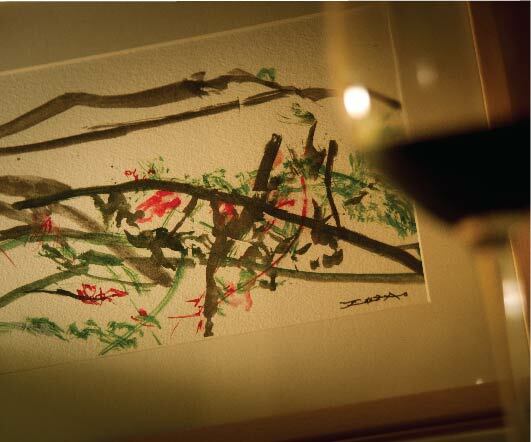 The two founders went to Zao Wou-Ki’s and Miquel Barceló’s ateliers in Paris and Yue Minjun’s in Beijing several times, carefully thinking about the association between each painting and each wine and to ensure the emotions that are evoked when drinking great wine or looking at great art are intrinsically linked. Tracing the evolution of an artist’s work through a careful selection of the greatest wines cleverly blends two major collecting fields of our times. 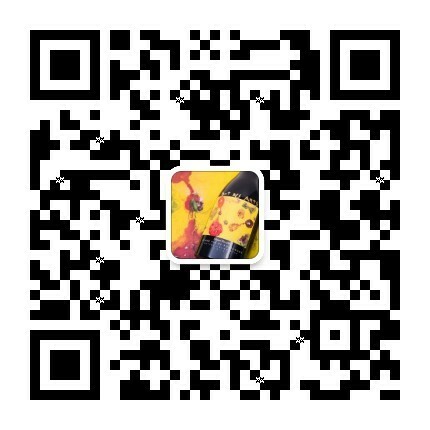 By developing this concept between France and Asia, it also creates another bridge between Eastern and Western sensibilities. 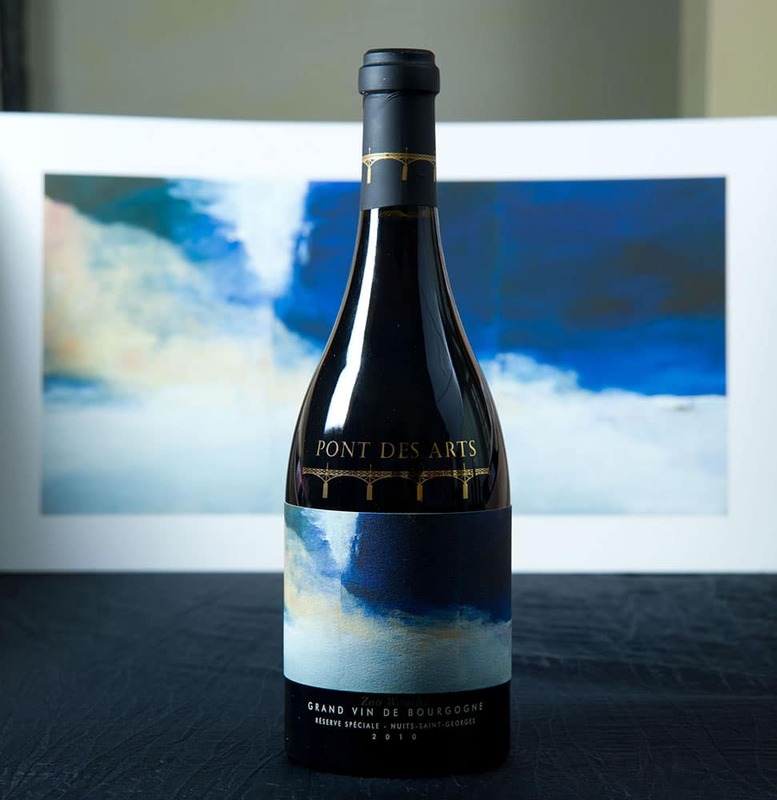 As our cultural world becomes increasingly diversified and sophisticated, “Pont des Arts” presents innovative collaborations for anyone wishing to enter further into the realm of wine and art. The Pontallier Family has been making Wine for more than 400 years. 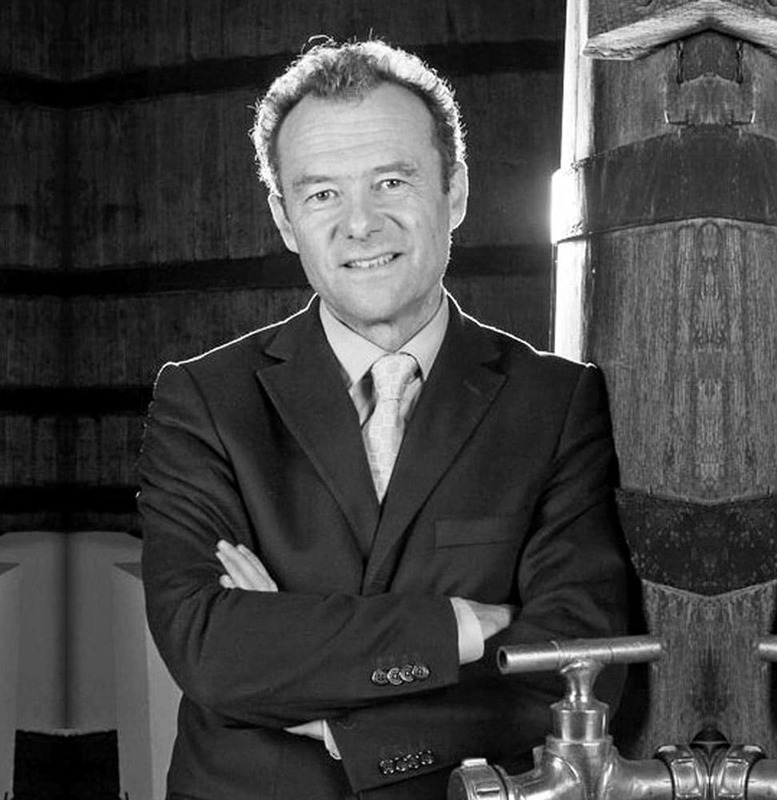 Thibault Pontallier and his father – the legendary French winemaker Paul Pontallier – spent many years alongside other wine experts from Bordeaux and Burgundy to taste, blend and create this limited collection of fine wines. They looked for the best terroirs and the best grapes, tasting more than 700 different parcels, in France to realise this unique project. 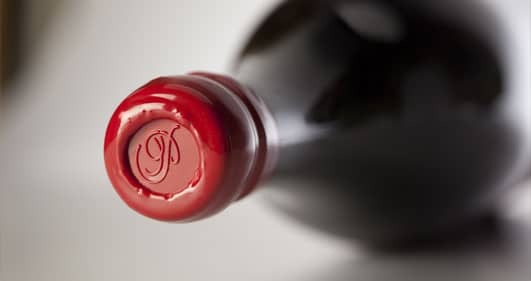 The spirit of these wines can be defined by three main attributes: a very special perfume, epitomizing each appellation, a huge power hidden by elegance, and a fresh lingering finish. 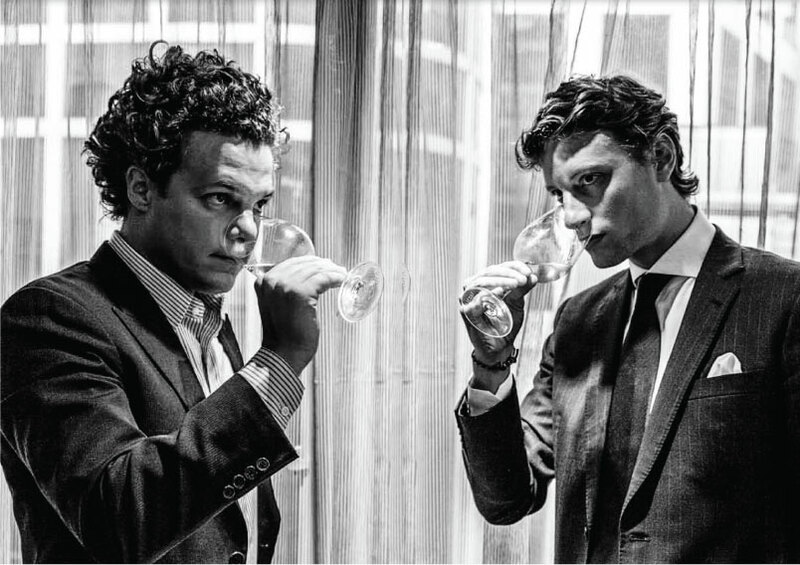 As Arthur de Villepin points out “the wines themselves are works of Art”. Pont des Arts is a beautiful story and a bridge, not only between Art & Wine, but also between some of the best regions of wine in the world. Together with my son Thibault, and a few winemakers/friends, we have explored many different terroirs in order to create this limited collection of fine wines. Our goal is to express the personality of their origin together with our vision of what fine wines should deliver: balance, freshness, enough density but not at the expense of subtlety, and above all, pleasure of drinking! The bottles are beautifully designed with distinctive lithographic quality paper, all have been engraved in Cognac, France, and have a unique shape including magnum formats. 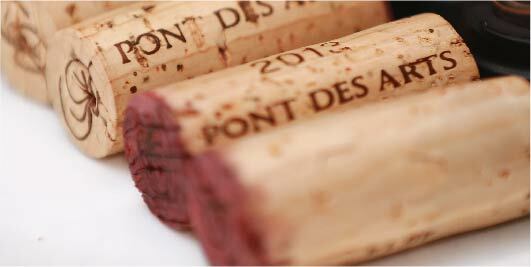 The quantities of each wine are engraved on the back of every bottle, exhibiting the exclusivity of the experience. All of our wines come with distinguished packaging and includes a booklet about the artists and wines, taking you on a pioneering journey into the worlds of Art and Wine.